Sometimes a spot of lateral thinking is required to give a story a spot more media potential than otherwise it might have on its own. 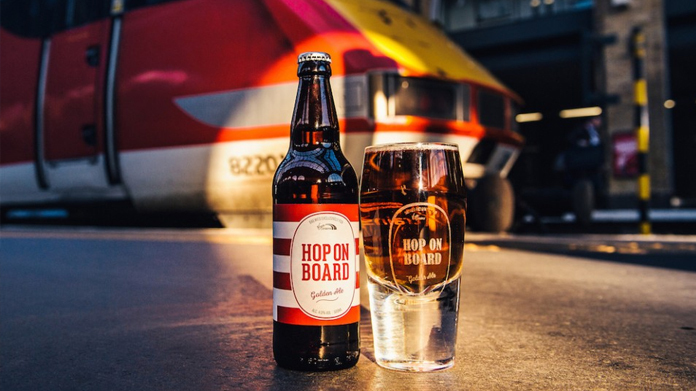 So when it came to launching a new beer for the lovely people at Virgin Trains East Coast – a pretty new project client for us at H&G – that’s just what we did. We came up with a glass that typifies the Virgin brands upbeat and optimistic (or “hoptimistic”) view of the world … one that is always half full. Working with a bunch of glassblowers based somewhere in the south west, we created glasses that are always half full so drinkers of Hop on Board – the new ale – always look on the brighter side of life. Coverage included the Daily Express, The Scotsman, PSFK and a host of regional titles along the route. Glasses raised!